New music news? Yes, please! 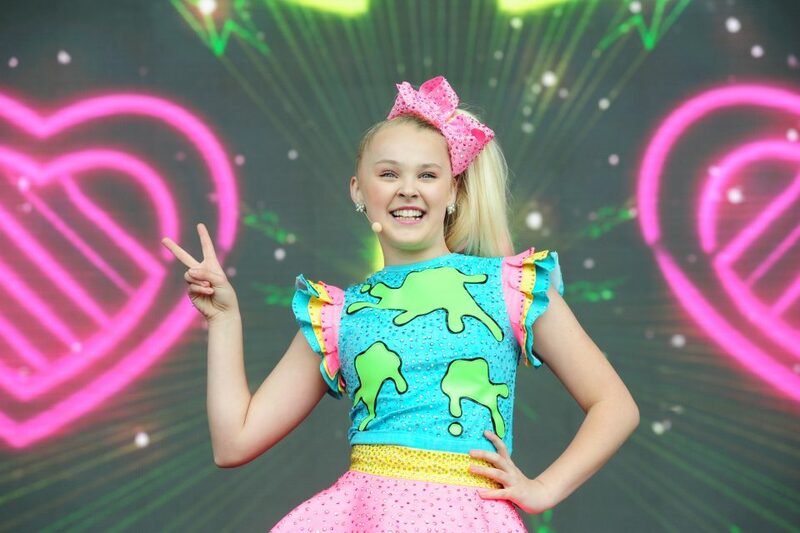 Last night, JoJo Siwa took to Instagram to surprise fans and followers with one of the few epic announcements that she has been teasing for weeks. 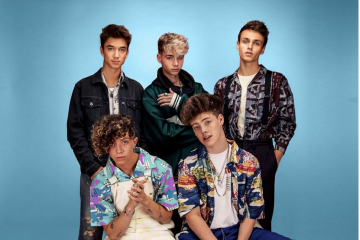 The blonde beauty is releasing a new song along with a music video on this Saturday, November 3rd, and we are too excited for more high-energy bops from this 15-year-old star! 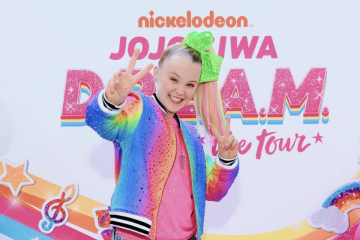 Although we don’t know much about this new single other than the title – “D.R.E.A.M” – the sneak peek posted by JoJo features her in a stunning rainbow dress adorned with a shooting star. Talk about star power! But that’s not all the surprises that she has up her sleeve. According to her Instagram story, JoJo says that this is the first of many exciting announcements. You know we’ll be keeping a close eye on social media to see whatever she’s dropping next! Go behind-the-scenes of JoJo’s Nickelodeon show, “Lip Sync Battle Shorties”!